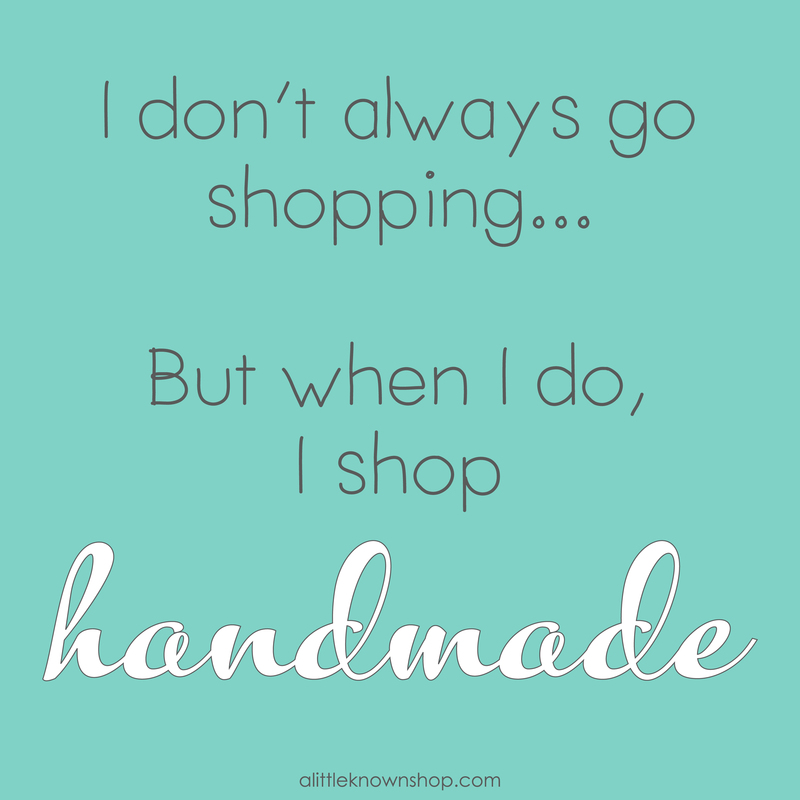 We love shopping and we love shopping handmade even more! We had a blast at Community’s National Dance Day 2013! This will become an annual event where we can support local dancers and their companies. We had so many wonderful groups perform such as the famous Kaba Modern, Community’s very own Naranjita Flamenco, and A Little Known Shop did a flash mob made up of OC locals. The day offered face painting, shopping, shaved ice and nachos, the KEARTH 101 booth, and performances by local musicians: SAMY SEZ SO, A Little Known Craft coordinator: Genevieve Atkerson, and a star on the rise: AJ Abaya and a duet with younger brother Kai Abaya. Watch the video and see some clips from the event! Get ready for next year’s National Dance Day 2014!